Powerpuff Girls: So once again, the day is saved! 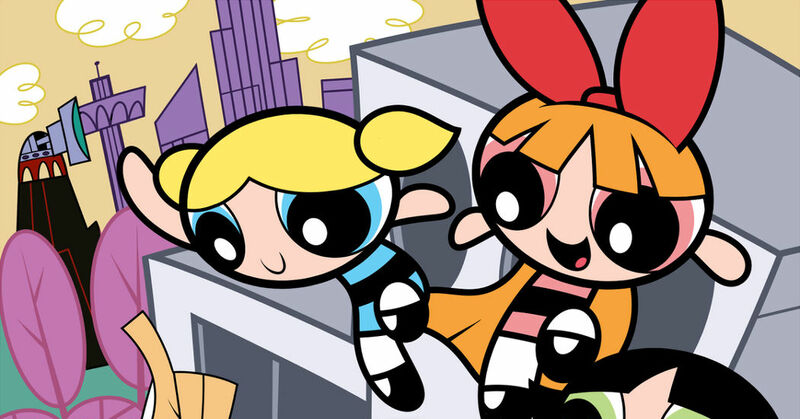 The leader Blossom, Bubbles the cute one, and the tough Buttercup, from the TV series The Powerpuff Girls will be back on your screens on 9 April (Saturday), with brand new character designs and a new voice cast. The Powerpuff Girls is a popular series that began airing in the United States in 1995, and made its way onto Japanese screens in 2001. Its a story about a trio of super kindergarteners who were born when Professor Utonium intended to make cute girls with ‘sugar, spice and eveything nice’, but ended up adding Chemical X on accident. What can we expect from the three cute yet powerful girls this time as they return even stronger…!? Here we have a Powerpuff Girls illustration special as we await the new series in anticipation. Overwatch,The World Needs A Hero!